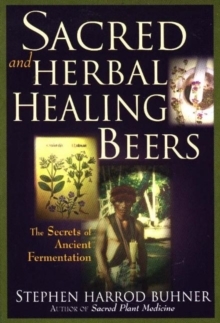 All ancient and indigenous peoples insisted their knowledge of plant medicines came from the plants themselves and not through trial-and-error experimentation. Less well known is that many Western peoples made this same assertion. 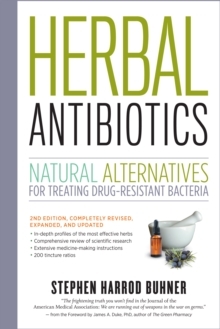 There are, in fact, two modes of cognition available to all human beings--the brain-based linear and the heart-based holistic. The heart-centered mode of perception can be exceptionally accurate and detailed in its information gathering capacities if, as indigenous and ancient peoples asserted, the heart's ability as an organ of perception is developed. 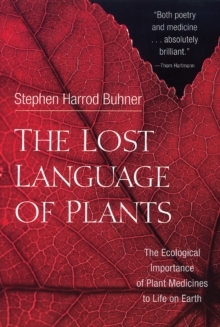 Author Stephen Harrod Buhner explores this second mode of perception in great detail through the work of numerous remarkable people, from Luther Burbank, who cultivated the majority of food plants we now take for granted, to the great German poet and scientist Goethe and his studies of the metamorphosis of plants. 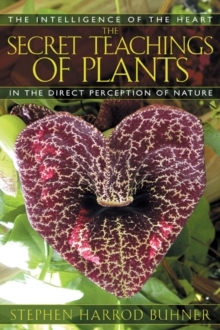 Buhner explores the commonalities among these individuals in their approach to learning from the plant world and outlines the specific steps involved. 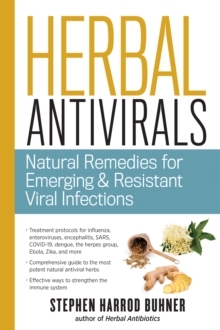 Readers will gain the tools necessary to gather information directly from the heart of Nature, to directly learn the medicinal uses of plants, to engage in diagnosis of disease, and to understand the soul-making process that such deep connection with the world engenders.